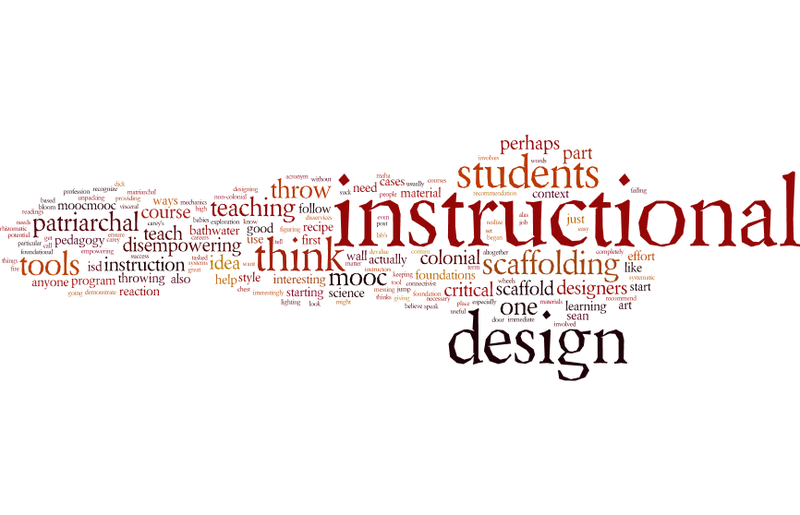 When I taught the Should I blog course, and when I taught Emerging Technologies and Learning I tried to introduce my students to RSS feeds. I tried to get them to appreciate just how useful they are. But I didn’t succeed. So I’m particularly interested to look into why this particular lesson worked for my students when my other lessons didn’t. The first thing that I think made a big difference is that it was the only activity this week. The students were not inundated with a bunch of different technologies. The other thing that I think helped is that they were given some sample sites to follow. These were general interest sites like news papers and the specific university’s blog. They were encouraged to go find sites that they would normally read and add them to their feeds. The other difference that I’m wondering about is that they started blogging before they were introduced to RSS. 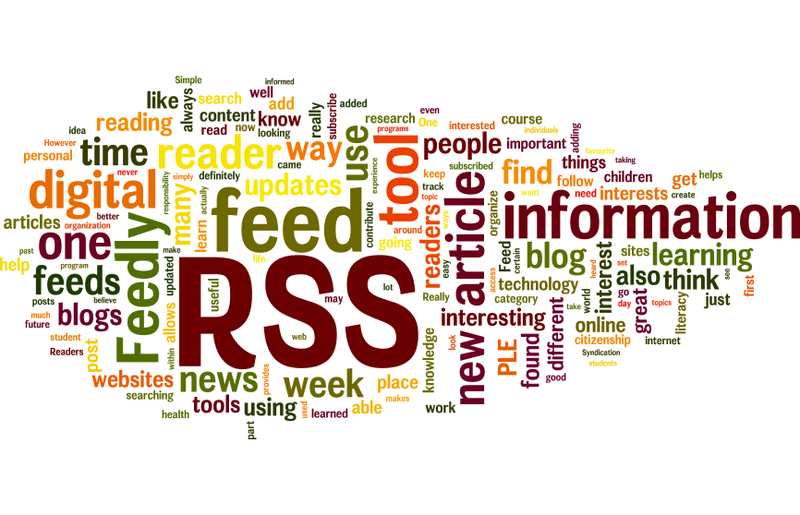 I typically introduce RSS before blogging. I am wondering if the act of blogging helps them better understand how RSS feeds work. If you are one of my students reading this, what do you think? Why was this lesson successful for you? Do you teach RSS in your classes? What techniques have you used that work?